Happy Memorial Day! Ahh, the start of summer vacation…in another week. Last week I said goodbye to my seniors, and I have three days to clean out and move my classroom this week before Graduation for the Class of 2015 on Friday. 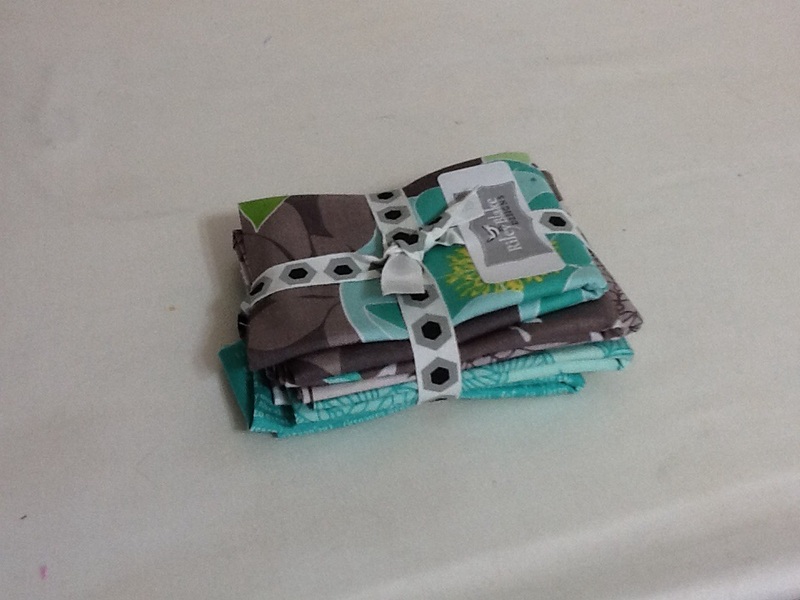 Today, I spent a few minutes cleaning up the piles next to my sewing machine and organizing projects for the coming weeks. Does anyone recognize this little bundle? 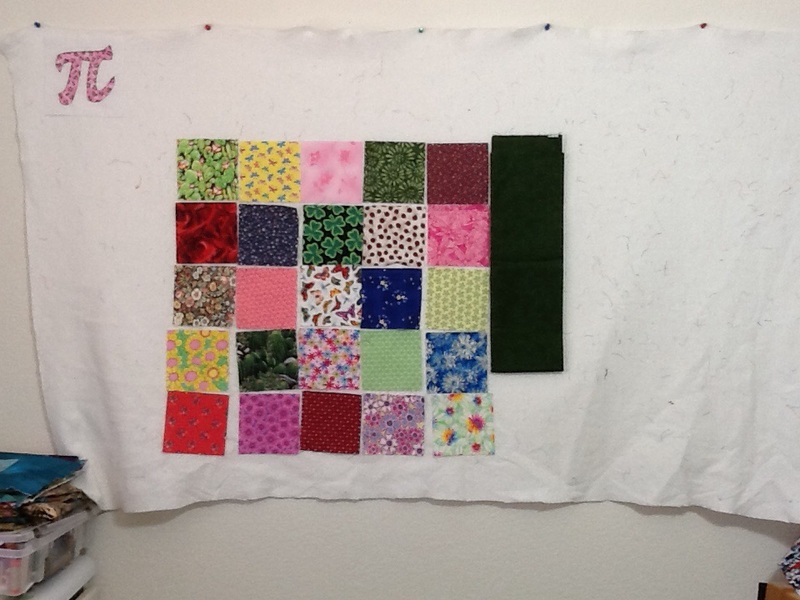 Riley Blake offered members of the Modern Quilt Guild some fat eighths as a fabric challenge. 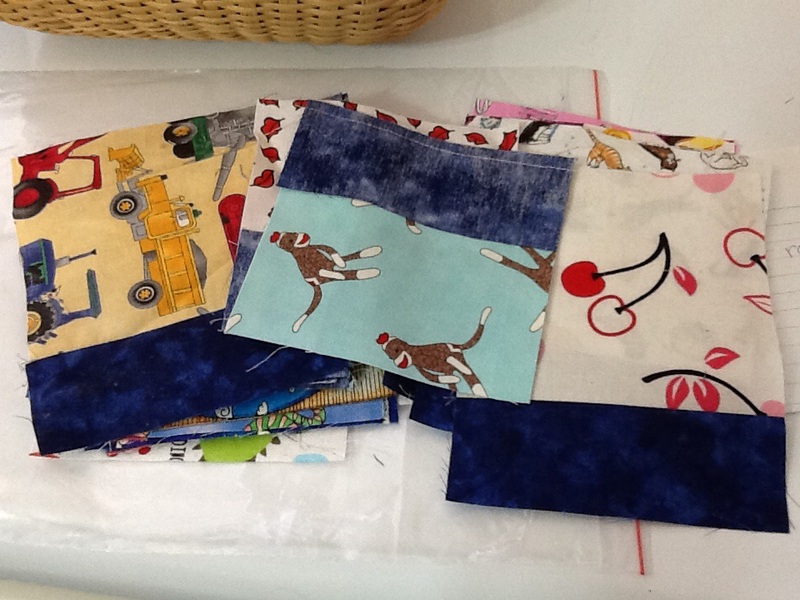 I have plans for improv piecing and applique. I hope I can create something to make the vision in my head! some I-Spy blocks. I need to verify the layout I had in mind so I can finish and write a pattern. They will become a Lil Twister wall-hanging. I meant to crop the photo, but I forgot, so you can see the “Cherry Pi(e)” block in the corner. I still have my eye out for more cute prints to use in that project. If I can find some small scale flags, I will make the “American Pi(e)” next! 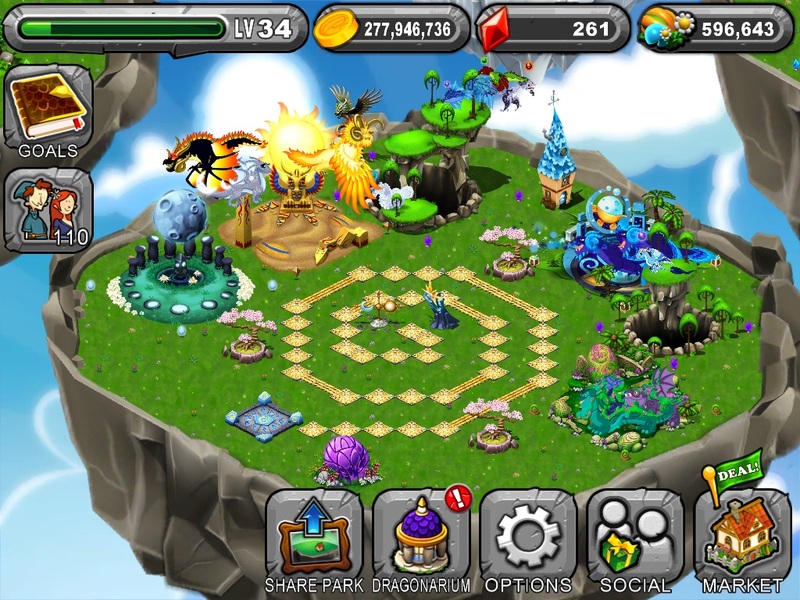 And my diversion… DragonVale, a game on my iPad! Very simple premise, hatch dragon eggs to display on island in your park. I like the artwork and some of my online friends play so we help each other out during special events in the game.